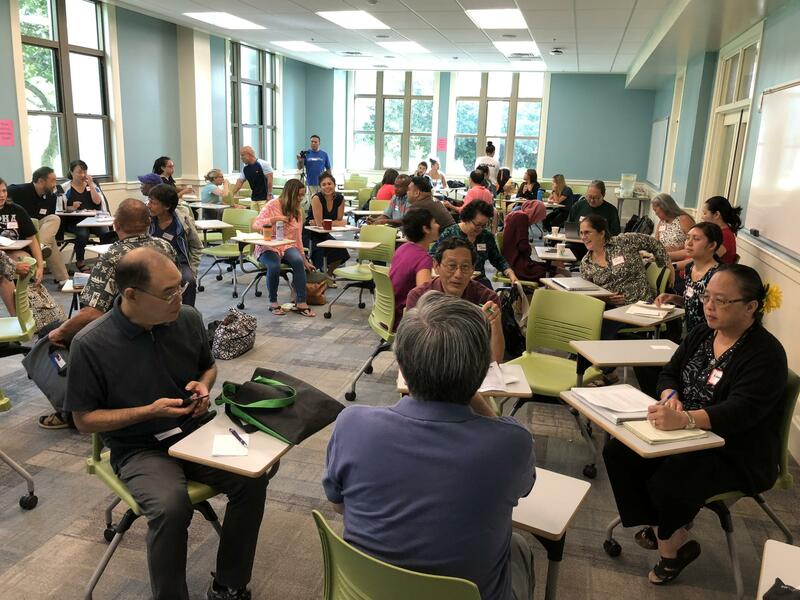 The University of Hawai’i at Manoa is re-launching its Oral History Center. The Ethnic Studies Center for Oral History contains an archive of 800 stories and 30-thousand pages of manuscripts. Amy Starecheski, director of the Oral History Master of Arts program at Columbia University, says the stories can be digitized for a new audience. 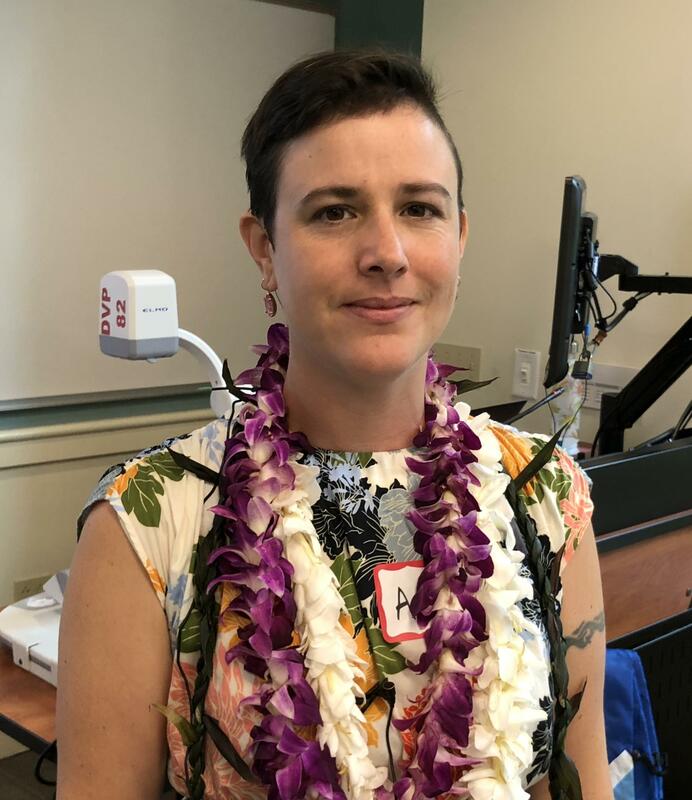 Starecheski visited U-H Manoa to conduct an oral history workshop. 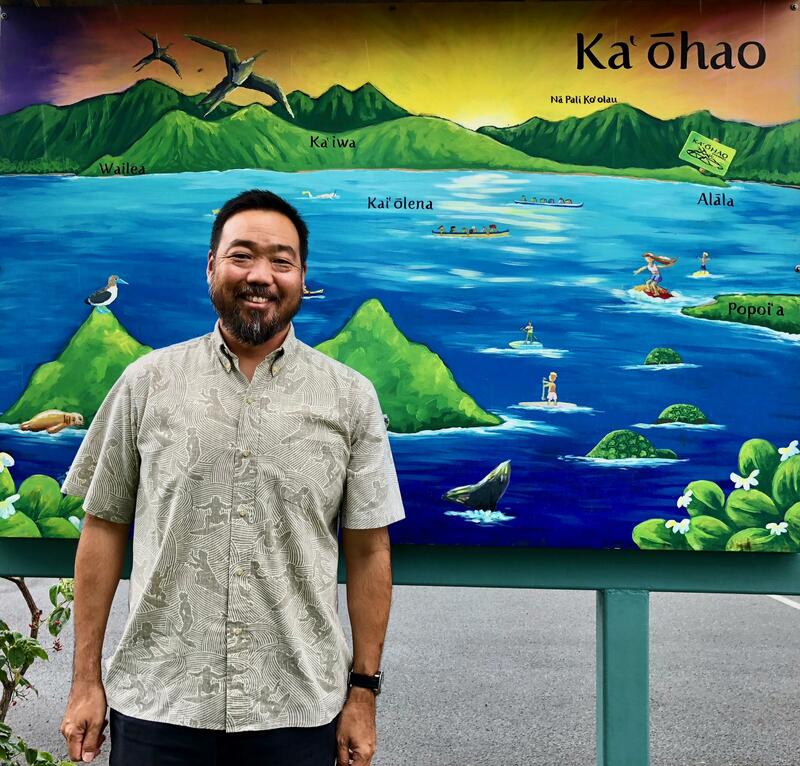 Ed Noh, school director for the Ka’ohao Public Charter School, was in attendance. He did a U.H. oral history doctoral dissertation featuring his first public school principal when he was a substitute teacher in Washington State. 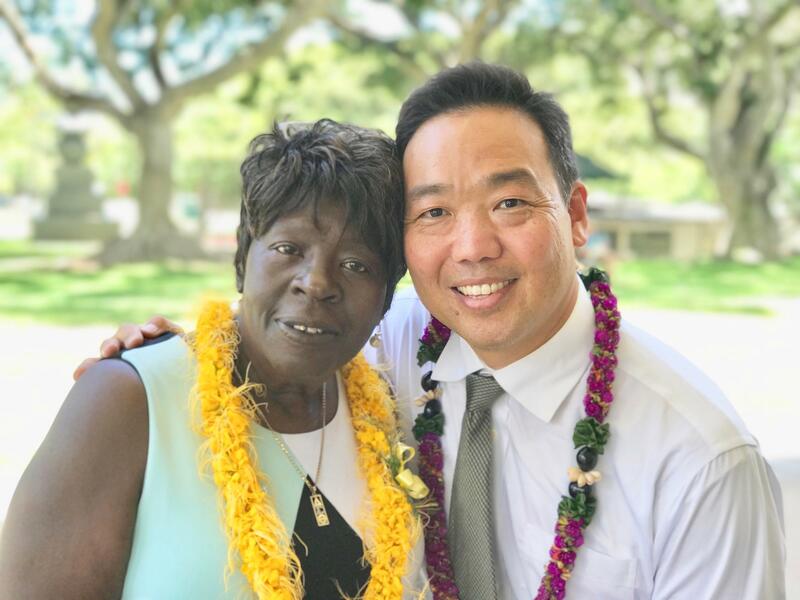 Mitchell was a mentor and a role model who coaxed Noh into school administration. She provided this quote for his oral history project. And, that’s one of the 800 oral history projects at U-H Manoa. Master’s program director Starecheski says social media and the internet expand the possibilities.